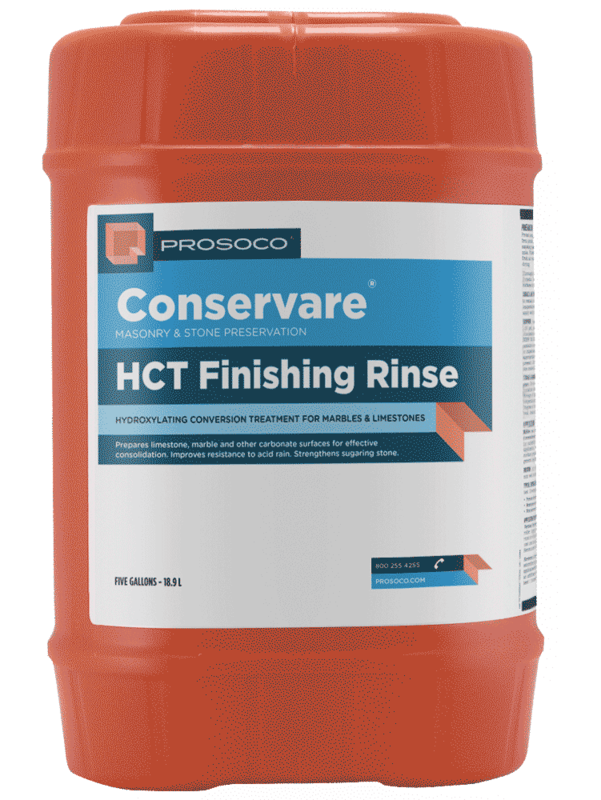 H40 is a deep-penetrating water repellent and consolidation treatment for brick, most natural stone, unglazed terra cotta, historic concrete, stucco and cast stone surfaces. 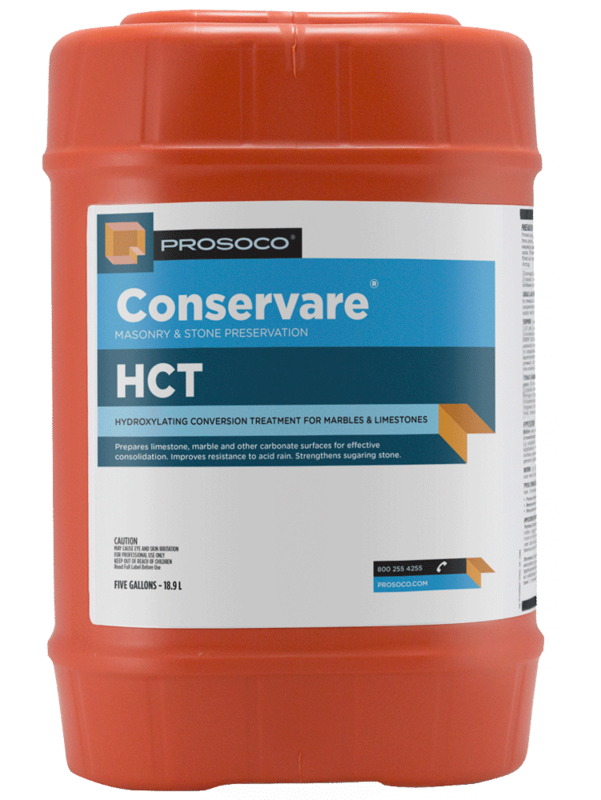 H40 protects against deterioration caused by water and waterborne contaminants while strengthening weathered surfaces and soft mortar joints. Deep penetration provides long-lasting protection. Strengthens and protects deteriorating surfaces. Strengthens soft mortar – reduces need for repointing. H40 helps prevent rapid recolonization by biological species such as mold, mildew and lichens. COVERAGE RATE50-600 sq ft/gal. See Product Data Sheet for variations per substrate. 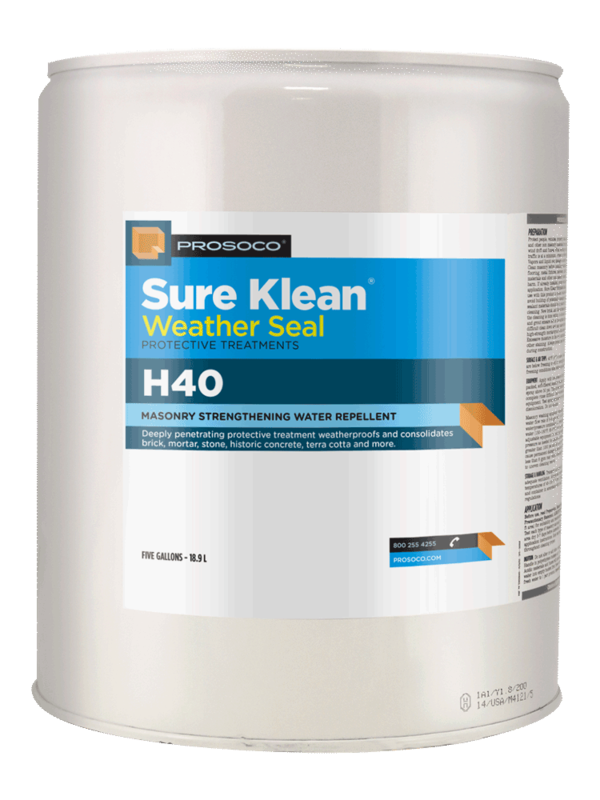 Sure Klean® Weather Seal H40 is a deep-penetrating water repellent and consolidation treatment for brick, most natural stone, unglazed terra cotta, historic concrete, stucco and cast stone surfaces. 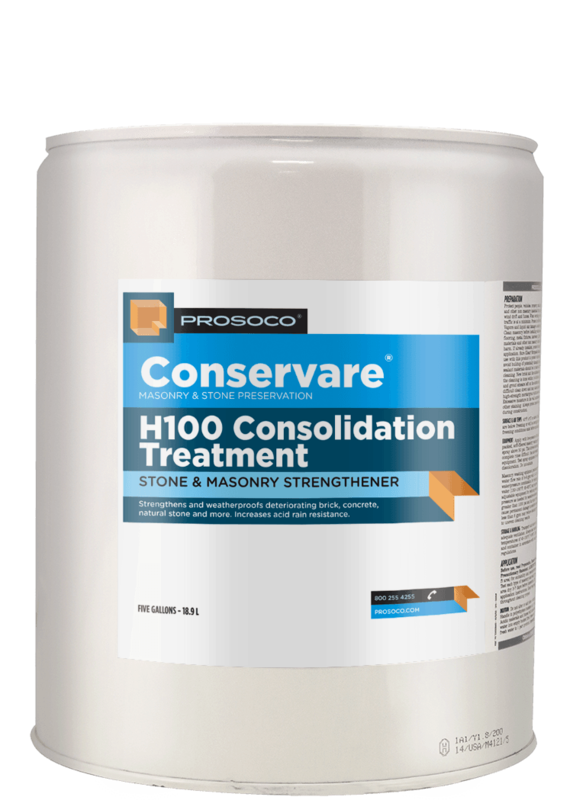 H40 protects against deterioration caused by water and waterborne contaminants while strengthening weathered surfaces and soft mortar joints. 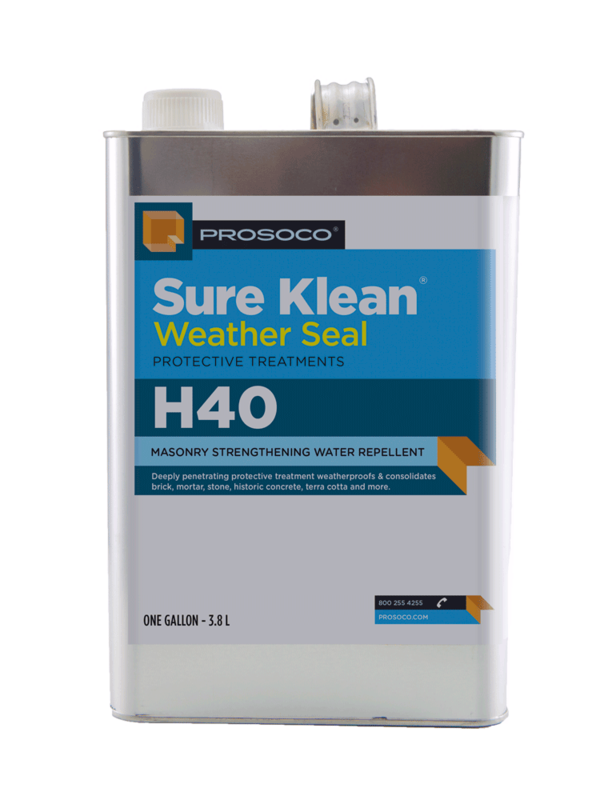 Weather Seal H40 also reduces the severity of biological staining common to regions with high relative humidity. 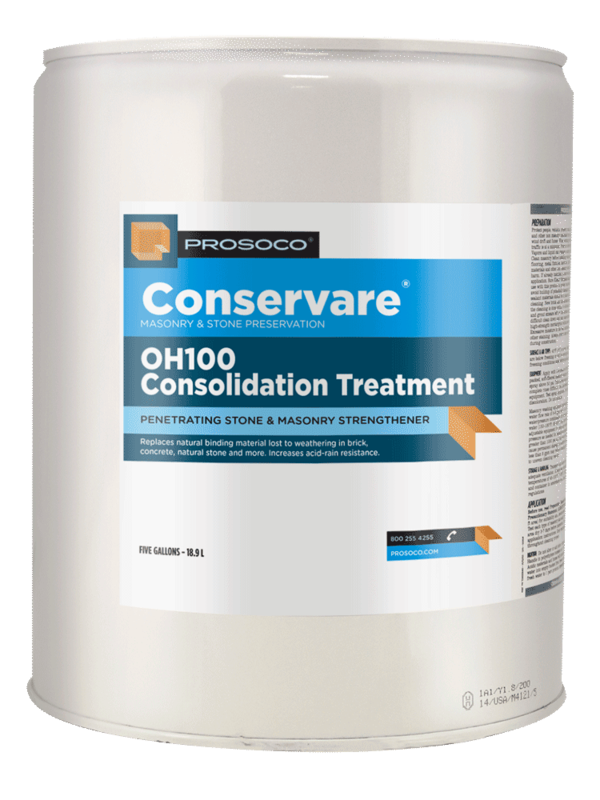 It helps prevent the rapid recolonization of biological species such as mold, mildew and lichens that normally thrive on masonry and natural stone architecture.